Pamper Parcels is a new business set up by my very clever friend Rosie Shelley (who blogs as Rosie Scribble) and in the run-up to the Christmas shopping season I thought these would be perfect presents. I've already started doing my present shopping but there's always a question mark over what to send to the people we won't get to see over the Christmas period and these would be ideal. Here's how Rosie describes the philosophy behind it. "The idea behind the business is to encourage us all to take time out from our busy lives, and enjoy a little me-time. We believe taking time out to relax and enjoy a little pampering is now essential rather than a luxury, and it has wide health benefits. 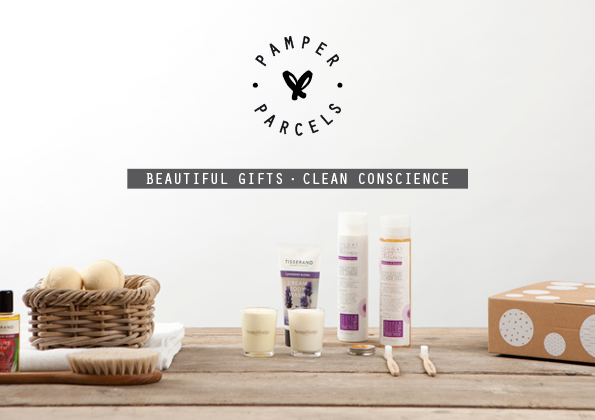 Each of our pamper boxes contains a mixture of carefully selected natural, organic and Fair Trade products, plus products sourced from independent businesses. The aim is that each product gives something back in some way – to the environment, to nature, to the community and to workers in the developing world. Each pamper box also contains one small extra gift, boxed with the words ‘pass it on’ stamped on, for you to pass on to someone else, promoting the gift of giving and spreading the happiness a little further. We’re calling it Pass the Parcel." The range includes a variety of pamper boxes for men, women and teens, for a variety different occasions at a range of price points so there’s something for everyone. A couple of friends who have received them as gifts were all equally impressed with the care and attention to detail that had gone into each parcel. You can buy one for yourself or send it as a thoughtful gift to say thank you, good luck, take care of yourself, get well, happy birthday, or just because. 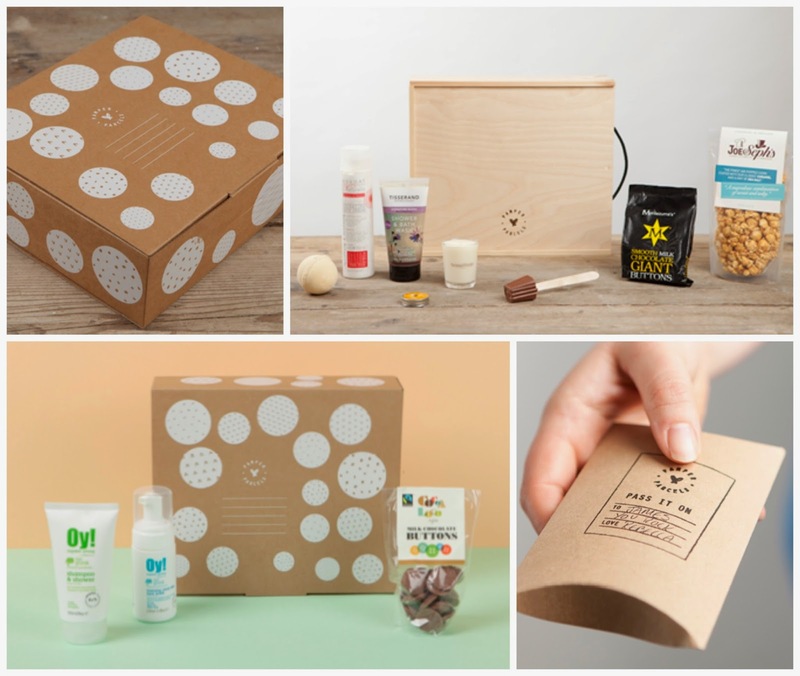 All of the items used have been ethically sourced, including the packaging, and are animal friendly too, which is a nice touch. Boxes are hand wrapped with care and sent through the post with your personalised message. The website also offers a free me-time download to help you plan your time out. Christmas gifts for difficult-to-buy-for people.